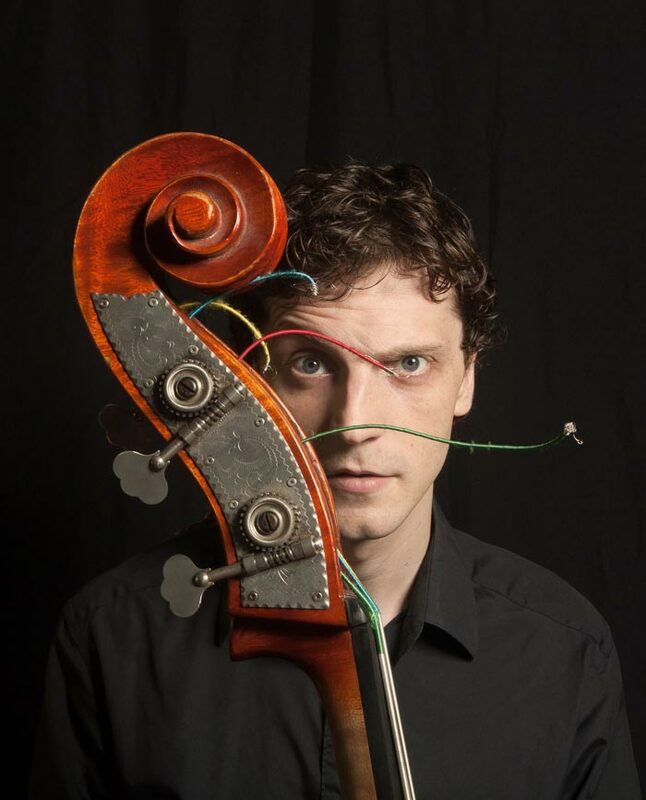 Phil Donkin has risen to become one of the premier European bassists of his generation. Born in Sunderland, North-East England, Phil grew up in a musical family and was surrounded by a vibrant local music scene. Not long after taking up the bass guitar at the age of 12, he was quickly playing with local bands from the area. Phil moved to London in 1998 to further his musical studies. After graduating from the prestigious Guildhall School of Music and Drama in 2003, Phil had a fruitful early career as one of the UK’s most in-demand bassists. 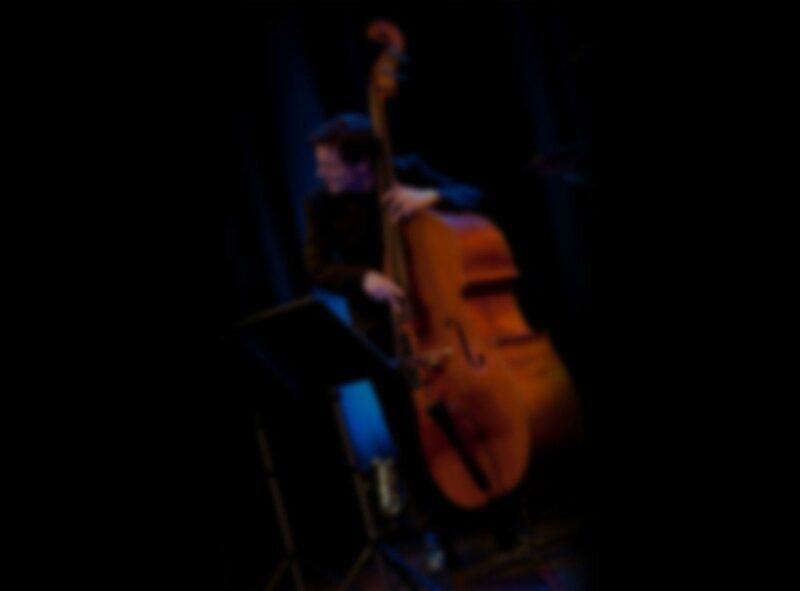 He performed and recorded with many great British based musicians such as Kenny Wheeler, Evan Parker, Julian Arguelles, Tim Garland, Stan Sulzmann and Gwilym Simcock. In the following years, Phil’s reputation spread beyond the UK and he embarked on regular European touring schedules with the likes of John Abercrombie, Marc Copland, Bill Stewart, Kurt Rosenwinkel Chris Speed, and many others. From 2009-2013 Phil resided in New York City where he furthered these musical relationships and began many new ones, quickly becoming an in-demand presence on the local scene, playing with artists such as Ben Monder, Kevin Hays, Nir Felder, Shai Maestro and many more. As of 2013, he is now based in Europe and is active on both sides of the Atlantic where he continues to tour internationally. Phil next recording ‘Value’ will be released on NWOG records in April 2019 with his new group ‘Masterfrown’ featuring Joris Roelofs, Wanja Slavin And Martin France.